My main research interests are computer architecture, especially understanding industry trends and how to exploit change (e.g., when new form factors become viable), and bioinformatics. I am also editor-in-chief of South African Computer Journal. 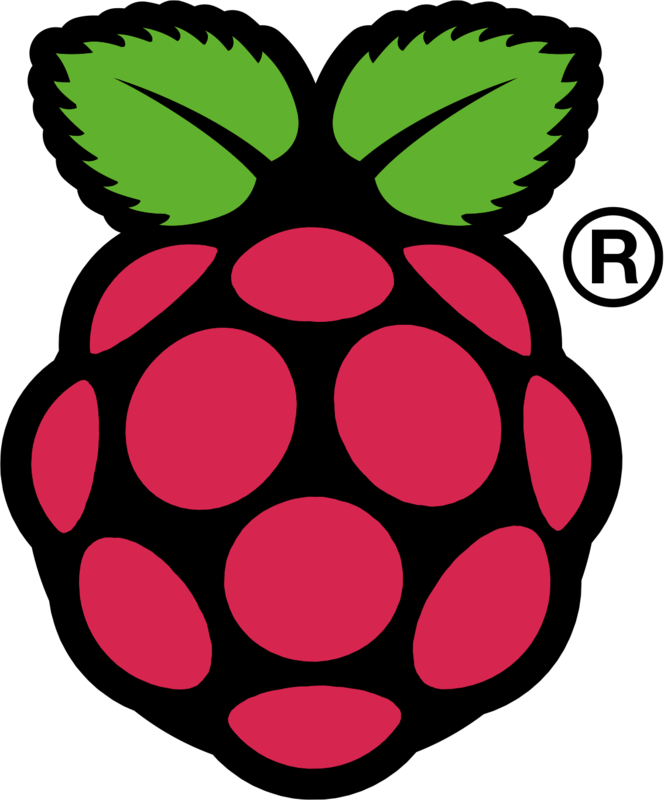 See more about Raspberry Pi on my research pages. I have a project called Crayon? What’s that about? Check it out. I am also starting to investigate use of architecture simulation ideas to make it easier to learn about and develop operating systems. Watch this space for more detail. A textbook is in progress based on these ideas; initial draft here. The simulation part is in the pracs at this stage – more will go into the next version of the book. See my publications for more detail. I am also working on improved models of transcription factor binding specificity, and am interested generally in sites of interest in the genome, such as those associated with long non-coding RNAs. My latest project: population regulomics – exploring differences in gene regulation within and between human populations (in collaboration with researchers in H3Africa). I have some hints for potential graduate students, especially those from outside Rhodes. 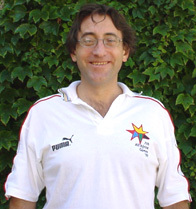 My work in Bioinformatics builds on time when I was at the Institute for Molecular Bioscience, University of Queensland up to the end of 2011, and I have had collaborations since with University of the Witwatersrand. My archictecture work is entering a new phase where I look into on alternatives to general purpose programming on graphics programming units (GPGPU). See a list of outputs here.